The company that was to finance Mars One has been liquidated, dealing a severe setback to the venture’s quixotic goals of one-way human missions to Mars. NASA issued an RFI in February seeking information from companies planning commercial Mars missions that can accommodate NASA payloads. 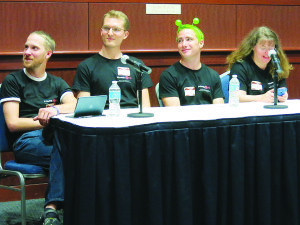 Mars One, the project to send humans to Mars on one-way missions that has attracted public interest and professional skepticism, said Dec. 7 is it delaying its timetable for those missions by several years. 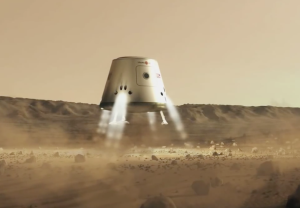 Mars One has delayed its launch plans by two years — again. 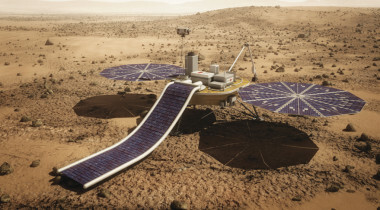 In a video released by the Dutch nonprofit March 19, CEO Bas Lansdorp said that delays in raising funding forced them to push back robotic missions scheduled for 2018 until 2020, with later missions, including one-way human expeditions there, also postponed. 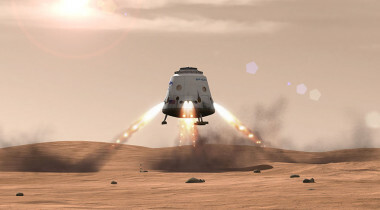 A private venture to send humans on a one-way journey to Mars has suffered another setback with the loss of a television deal, although the venture’s leader said it won’t affect the ongoing selection of crews for the mission. 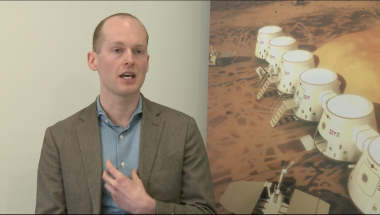 Mars One, the Dutch nonprofit that recently selected finalists for one-way human missions to Mars in the mid-2020s, has quietly suspended work on a pair of robotic missions, putting into question plans to launch those spacecraft in 2018. Tens of thousands of people are prepared to leave their families, jobs and lives behind for a one-way trip to Mars.